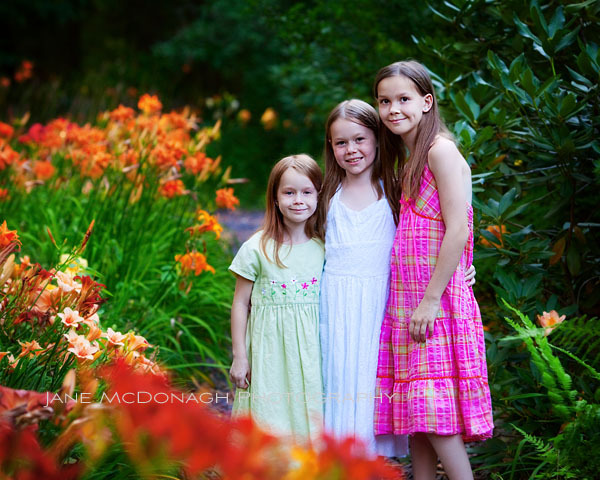 It was lovely to see these sisters again for some Summer portraits. 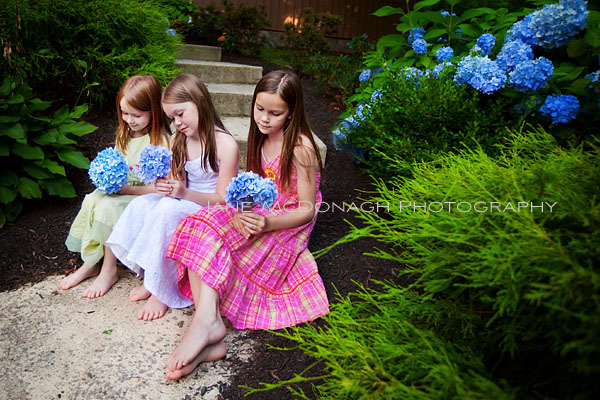 We did the shoot against the backdrop of their garden. They have some wonderful flowers and bushes in bloom, such a beautiful setting. I always find it hard to put the camera away. 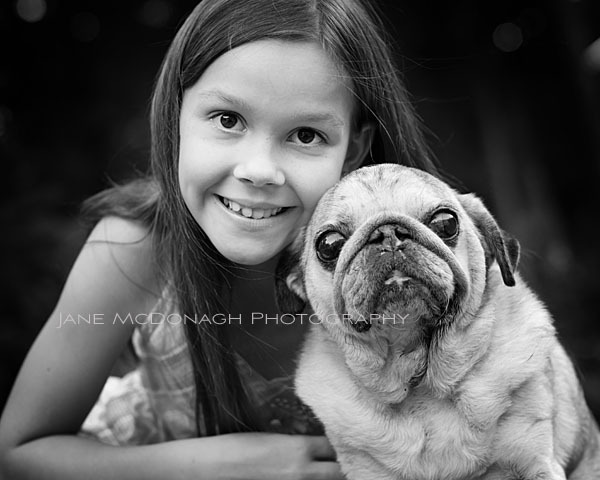 When one of their dogs came out after the session..well…I just had to get the camera out again!